Spring is in the air, which means fewer clothes and more shows. 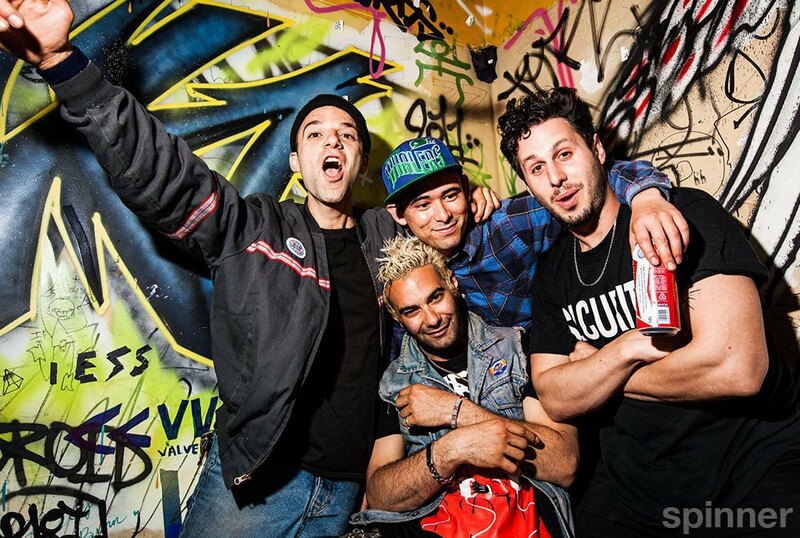 A couple of weeks ago was just about that, as we were on hand to witness The So So Glos' much-anticipated self-released album on Shea Stadium Records titled "Blowout," now on iTunes and Amazon. They paired it with a blowout of a party - arguably the best ever seen in Bushwick - on Monday April 22nd, at Shea Stadium, The So So Glos headquarters. 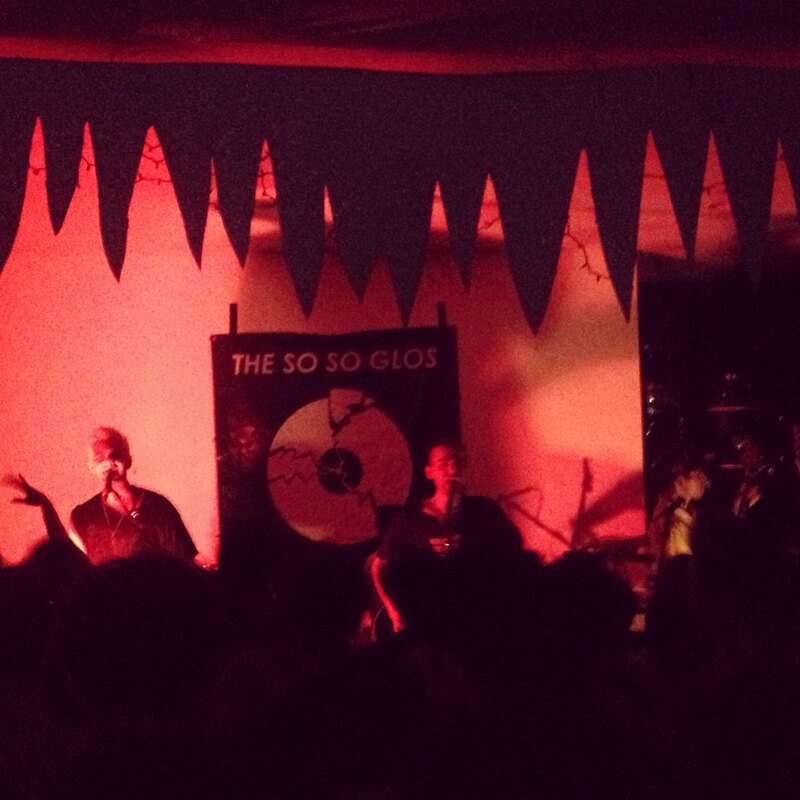 We are totally crushing on The So So Glos!! This party had everything and everyone. On hand was notable music Tastemaker Maria Sherman, and visiting new music Tastemaker from England's Manchester music community, Shell Zenner, who experienced firsthand what this whole Bushwick music scene is all about. The So So Glos wasted no time on starting to rip through songs off their new album, and to get the most intense half-naked bloody mosh pit to happen in under 15 seconds. The band has been in the mercenary trenches of living, eating, breathing neighborhood life via Shea Stadium. Shea Stadium is both home to and a venue of The So So Glos. It provides the community with a home for the counterculture of nontraditional genres as well as long-standing ones. Between creating their own label and relentlessly touring, The So So Glos have created a modern-day Warhol-esque collective, not just a band. MTV Iggy were hip enough to interview the self-described "Band of Bros" as they go into detail of how embedded they are in the community and dedicated to walk the walk and talk the talk. 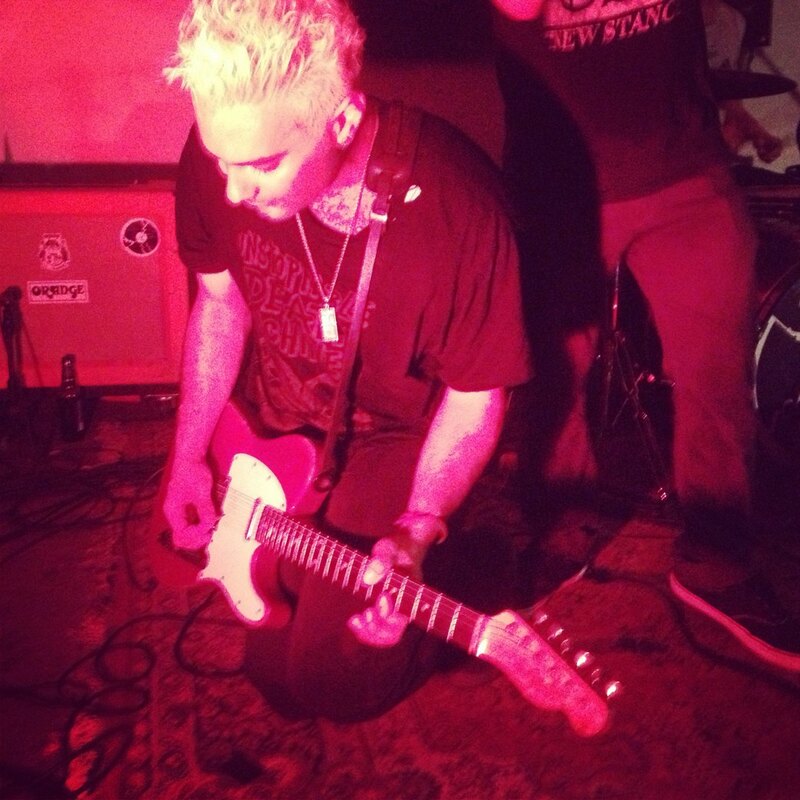 The record release show was a culmination of it all. The mosh pit took over almost the entire second floor of this venue, with the floor flexing from bloody crowd surfers and everyone collectively yelling each divine battle cry of the songs' infectious hooks. This album is essential to have as 2013 is proving that it is giving "Comeuppance" to all the hard-working bands that don't just put out an album and wait. But giving comeuppance to the ones determined to keep Indie music Indie. Most of all to keep the scene in the hands of the rightful owners. Us.